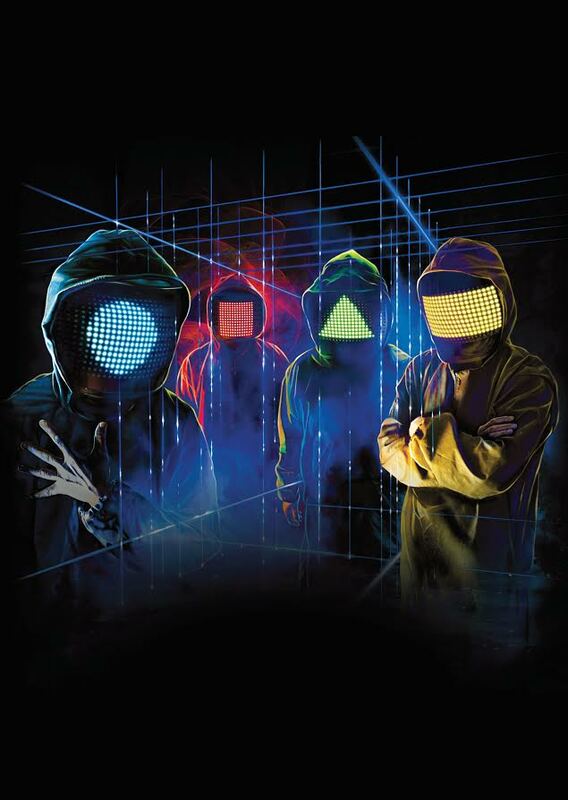 Squarepusher’s live band Shobaleader One are playing a one-off, not to be missed double headliner with GoGo Penguin at Gateshead International Jazz Festival on Saturday 1 April. Shobaleader One are Squarepusher’s extraordinary live band. Featuring bandleader Squarepusher on bass, Strobe Nazard on keys, Arg Nution on guitar, and Company Laser on drums, Shobaleader One will perform songs from the Squarepusher catalogue including classics from albums Hard Normal Daddy and Music Is Rotted One Note. They release their much anticipated album Elektrac on 10 March on Warp Records which features the band’s versions of eleven Squarepusher classics. 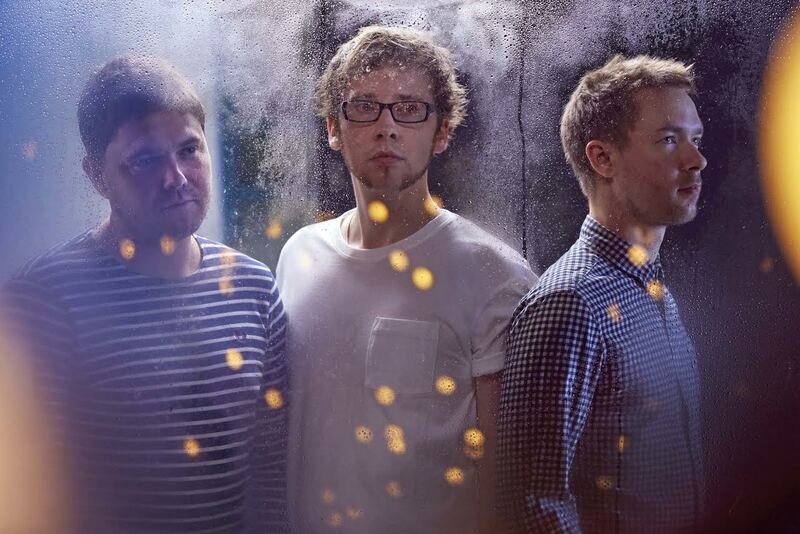 Acoustic-electronica trio GoGo Penguin are one of the most exciting and in demand bands on the UK jazz scene. Their V2.0 album was shortlisted for the Mercury Prize and they have recently signed a multi-album deal with Blue Note Records. It puts them in a tiny elite of Brits – one that includes Stan Tracey, Andy Sheppard, Orphy Robinson, Us3 and Van Morrison – to have signed to the world’s greatest jazz label. Drawing on a heady brew of influences from Brian Eno, John Cage, Massive Attack and Aphex Twin they create a brave new sound all their own. Also joining the festival line-up and following the Saturday headline concert is founding member of the acclaimed Los Angeles group, the West Coast Get Down and long time Kamasi Washington collaborator, Miles Mosley. Mosley is a true force on the upright bass, incorporating effects pedals, his bow, his vocals and a horn section for his one-of-a-kind forward learning solo projects. The release of his debut album Uprising coincides with his festival date - one of just a few UK stopovers on his first European tour. Other festival highlights include pianist/composer Neil Cowley and his trio performing music from their latest album Spacebound Apes,celebrated Polish trumpeter Tomasz Stańko, Amsterdam’s ten-strong Instant Composers Pool Orchestra led by the iconic drummer Han Bennink, and the Ronnie Scott’s All Stars who provide a glimpse into the incredible history of Soho’s world famous jazz club. Award winning singer and BBC Radio 2 presenter Clare Teal will also be celebrating the music of Ella Fitzgerald, Lena Horne, Nina Simone, Nancy Wilson and Peggy Lee with her 17 piece orchestra conducted by Guy Barker. There’s a lot more to discover at this year’s festival including a Sunday night triple bill which charts a jazz journey from South and West Africa to Cuba with saxophonist Shabaka Hutchings, award-winning bassist Richard Bona and fast-rising pianist Alfredo Rodriguez. There will also be performances from award winning trumpeter Laura Jurd, tuba virtuoso Daniel Herskedal, saxophonists Stan Sulzmann and Trish Clowes , pianist Nikki Iles, vocalist Georgia Mancio, pianist/composer Alan Broadbent, saxophone and drum duoBinker and Moses and electro-improv trio Strobes. With all events taking place under one roof it couldn’t be easier to move between concerts and try something new. Bookers can take advantage of the Jazz Multibuy – the more concerts booked across the weekend the more money saved.